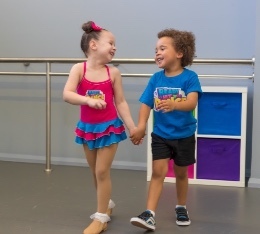 READY SET DANCE is a one hour combo class that includes jazz, tap, hip hop, singing, music and a whole lot of FUN for girls and boys. Our studio is proud to be an official READY SET DANCE location. 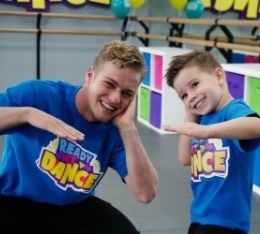 READY SET DANCE was the winner of the award for Best National Activity for preschoolers in 2018. The program focuses on developing the 3 C's for preschoolers. READY SET DANCE the TV show is launching on Nick Jnr on January 21st! 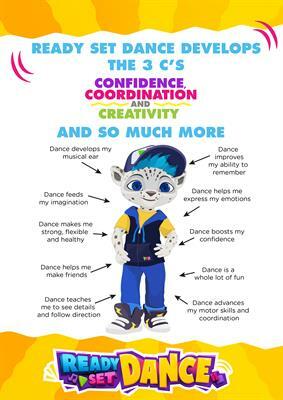 Preschoolers will be able to dance along at home to their favourite songs from dance class.